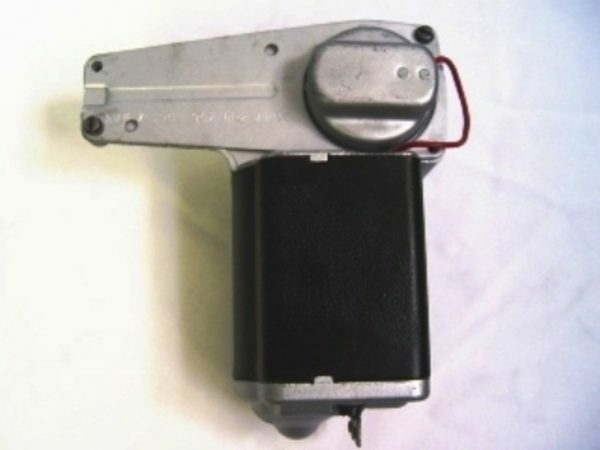 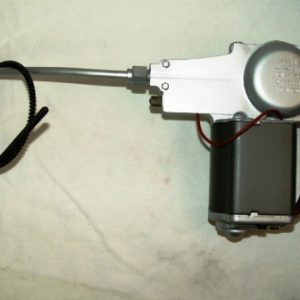 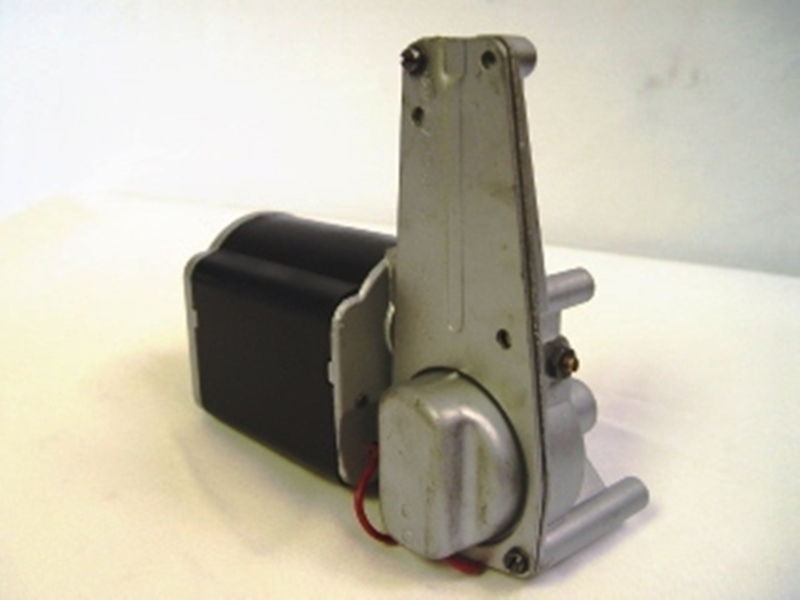 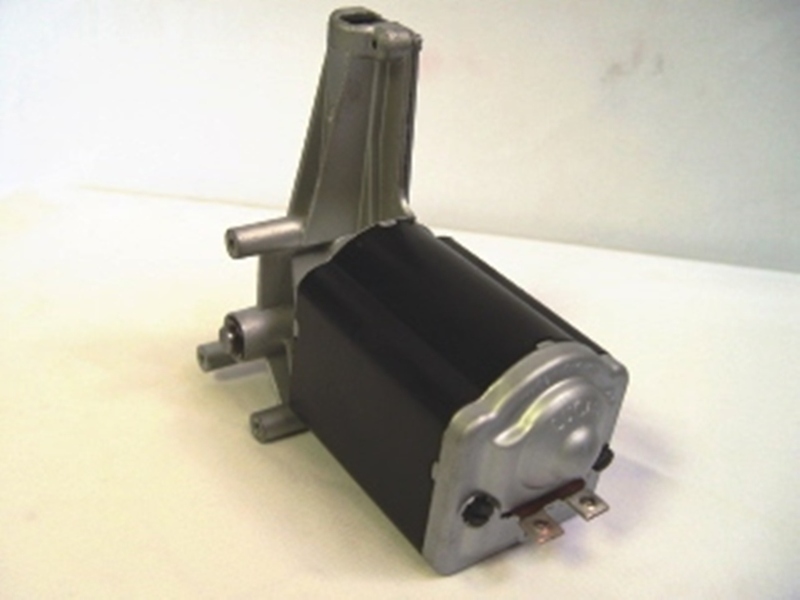 1958 – 1962 Morris Minor 1000 windshield wiper motor. 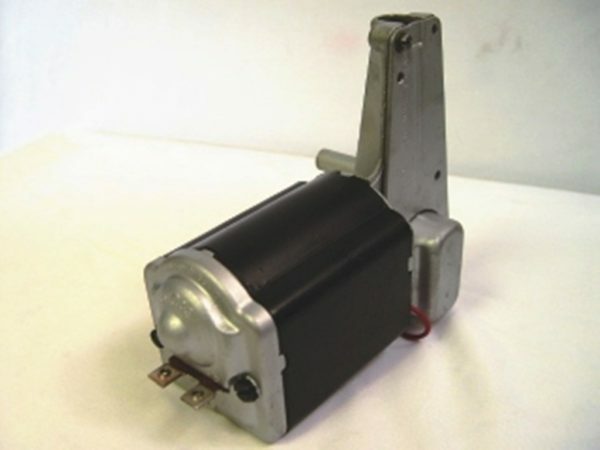 Refurbished to factory specifications. 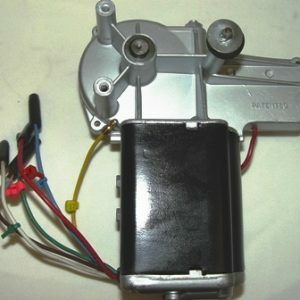 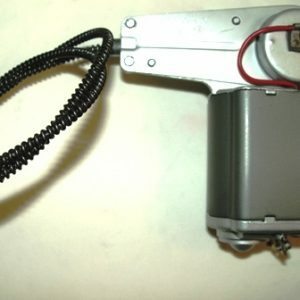 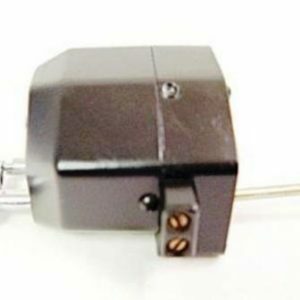 Windshield wiper motor core must be supplied.